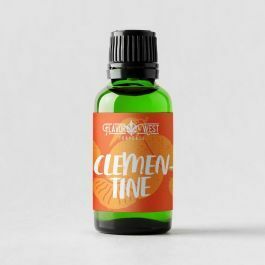 Clementine Terpenes- Sativa-dominant hybrid. Citrus, orange, sweet, fresh. Energizing, uplifting, happy.